Oppo have been teasing their latest high end smartphone over the last few weeks, the Oppo N3, and now we have some more information on the handset. The company has confirmed that the handset will feature a metal casing which is made from a lithium aluminum casing, which means that the handset could be very light. 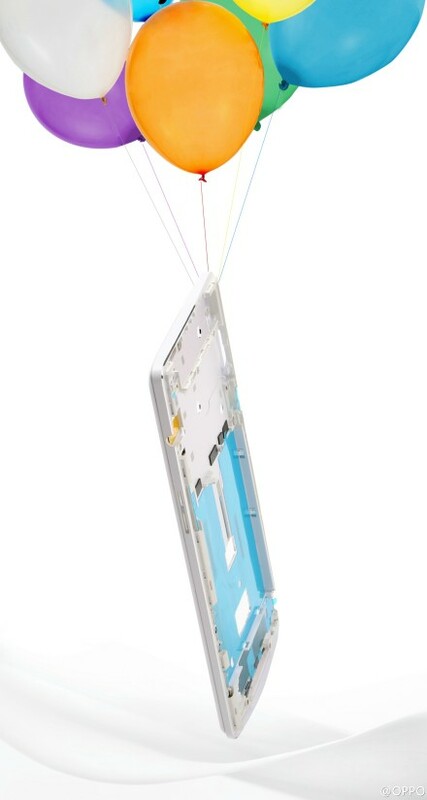 The company previously said that the handset would be made from an aerospace grade metal, and they have now confirmed this new lithium aluminum alloy for the device, and they posted the teaser photo below of the devices casing. As yet we do not know many of the hardware specifications on the new Oppo N3 smartphone, the device is expected to come with a single camera like the previous model. This camera will be capable of rotating 180 degrees, which means that it can be used for the front and back facing camera,s giving you the same quality for Selfies as regular photos. 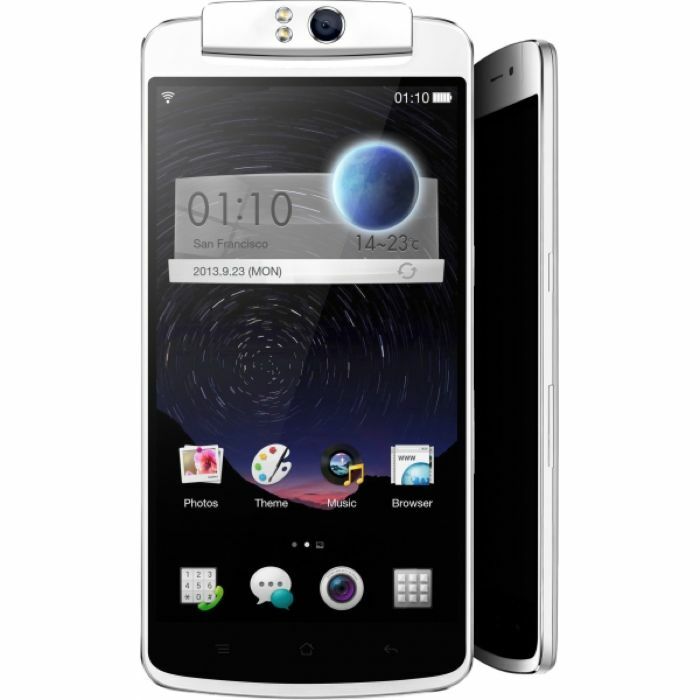 As soon as we get some more details on the new Oppo N3 smartphone, including some actual photos of the handset, a list of specifications and details on the release date and pricing, we will let you guys know.